Your 2014 yearly horoscope for Scorpio career covers your job prospects, business, work and employment concerns over the whole year 2014 into 2015. Your career horoscope for 2014 Scorpio is accurate, but it's never been truer that your fate lies in your own hands, with so many economic influences this year. Your Scorpio work life, business potential and career horoscope 2014 is our best free business horoscope for 2014! First impressions are going to reveal that your new professional year is a continuation of last year and for a while that will be the case, allowing you to not only move into familiar territory, but without the pressure of having to adjust to something new, you're able to continue as you were and even to pace yourself. With Uranus, the only planet active in either of your professional houses, having only turned direct on the 18th December after a 5 month retrograde phase, he’s still in his early weeks in direct motion as you move into the New Year and still nowhere close to being up to full speed. With the busiest months of the year not kicking off until the Sun returns to your work sector on the 21st March and not running their course until Venus leaves on the 29th May, this is when you need to be match ready, refreshed, batteries recharged and ready for a new challenge. While Uranus is in your work sector from 2010 to 2019, with the Sun always moving through in March/April each year, this is when you're able to check that you're on track, bring things up to speed and introduce anything new. 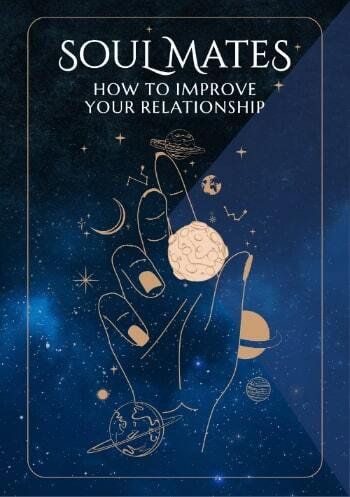 While the Sun will leave on the 20th April and Mercury on the 23rd April, the only reason work matters will extend into May is that by the time they leave Venus won’t have even got here, with her visit from the 3rd May to the 29th May giving your heart the final say in putting work matters on the track they will continue on, after the annual housekeeping has taken place and all your options are on the table. However, once work matters are on track they will be surprisingly easy to remain on track but also to adjust to any changing conditions, with a total lunar eclipse in your work sector on the 8th October taking care of any major shifts or game changes required. However, by then everything will have changed, for what appears in the early months of the year to be a fairly typical professional year, is in fact anything but. 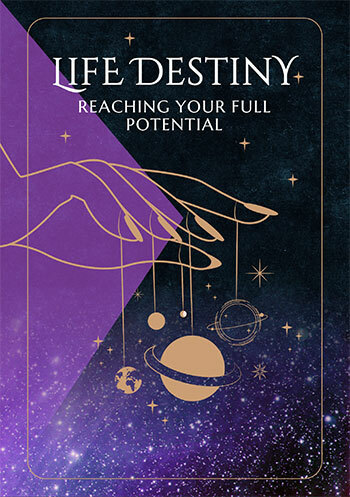 In the same way that your work sector is usually more active in March/April each year, but has Uranus keeping the momentum going all year, your career sector is always more active in July/August each year, however without long term planetary support you usually get a cosmic push then keeping the momentum going is up to you. Yet just days before the Sun returns for his annual visit to your career sector on the 23rd July, something that happens at this time every year and throws the solar spotlight on your professional objectives, choices and matters, everything will change. For it’s on the 16th July that lucky Jupiter will return to your career sector for the first time since August 2003, kicking off your luckiest professional year in over a decade, a year that will run from the 16th July 2014 to the 11th August 2015. Arriving just days before your annual professional update begins, which will run from the 23rd July to the 6th September, there will be plenty of support to lift your professional game to a whole new level.